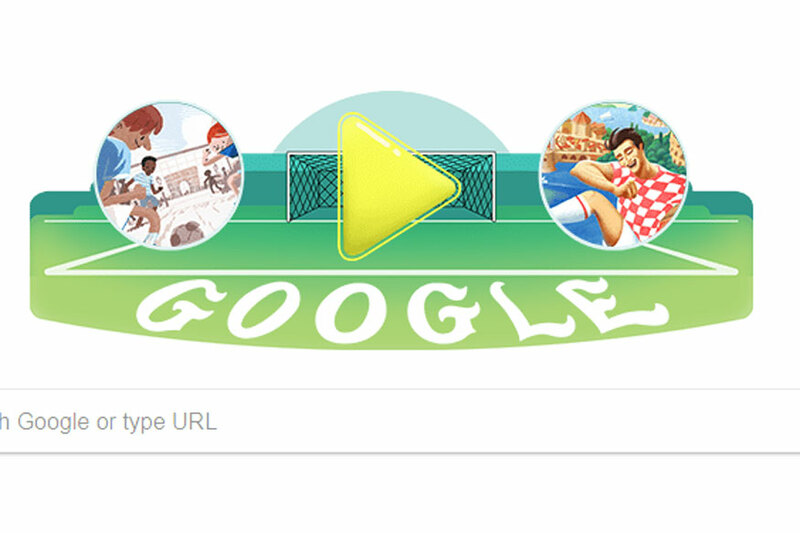 Google doodle dedicated to France vs Croatia World Cup final: Well, you all should know that the FIFA World Cup 2018 is now about to finish and today is the most important day because it is a finale. Everyone is looking quite excited about this day and France or Croatia will be the one to hold the cup of 2018. Overall, every single country is looking quite excited about it and once again the 1998 FIFA World Cup champion France goes to play against the first ever World cup finalist Croatia. Overall, this whole thing is going to be excited and you’ll love this tournament for sure. You all should know that the finale is today and Google which is one of the most appreciated search engine changed the doodle in a dedication to showing the support and encouragements to both teams. You all should know that in a precious day, Belgium outperformed England to finish in the third position and clinched the best ever World cup finish. Well, you all should know that the one-time champion England is at the fourth position because of the last two defeats. You all should know that this year Google honored all the 32 participating countries on its homepage by celebrating the rich cultures and talent of each country in its doodle series. Google even featured guest artists hailing from each nation in its doodle series. 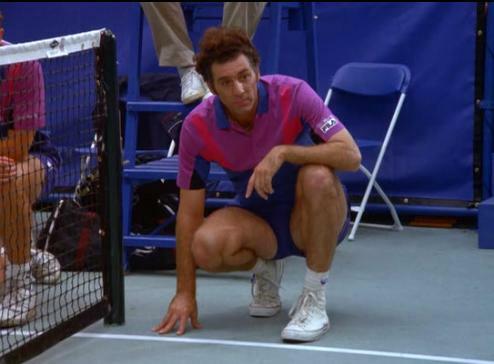 Today is the most important day for the small county Croatia and France is also expecting the 1998’s magic. All the big teams including FIFA giant and four-time winner Germany left its fans teary-eyed. The defending champions failed to make it past the group stage and were knocked out of the World Cup by Mexico. On the other hand, the five-time champions Brazil were outclassed by Belgium, whereas Messi and Ronaldo fans across the world were heartbroken as Argentina and Portugal’s underwhelming games.